On the evening of July 26 the Elmore County Commissioners held a public hearing on the Cat Creek Energy project. The hearing focused on amendments to the Developmental Agreement which was a condition of use when the conditional use permits were granted to CCE by the commissioners in Feb. of 2017. 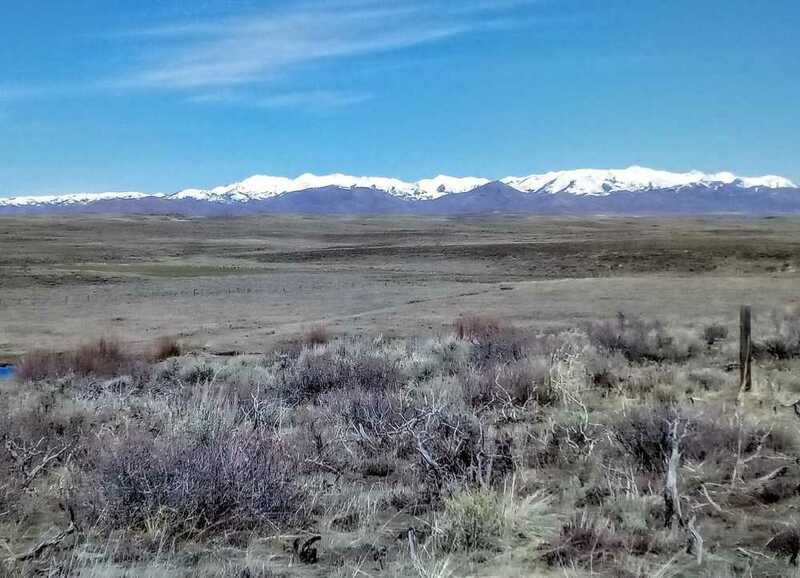 There had already been two previous hearings of reconsideration on the matter at the request of S Bar Ranch, but the commissioners had decided to hold the hearing to give the public one more chance to be heard. At the beginning of the meeting Commissioner Chairman Wes Wootan advised the crowd that the most recent negotiation attempts between the county and S Bar Ranch had not been successful. It was also noted the Commissioner Al Hofer remains recused on the matter since he has been acting on behalf of the commissioners during negotiations with both CCE and SBR. For the full story, pick up a copy of the Mountain Home News or click on this link to subscribe to the newspaper's online edition.